YES! I am the Change (YiAC) is the flagship programme of YES FOUNDATION, the social development arm of YES BANK. YiAC has been harnessing the power of the media to inculcate responsible youth citizenship across India. As part of the Challenge, participants have to create 3 min duration films highlighting social issues and solutions. These films serve as invaluable communication resources for NGOs in addition to creating widespread awareness about issues of social relevance. The Fourth edition of YiAC has garnered participation from over 13 lakh individuals across 25,000 cities and towns in India. Participants have submitted over 29,000 film entries on a variety of socially sensitive topics. This makes the YiAC programme one of the world’s largest social film movement! The submitted films would be available free of cost for the use of NGOs to spread awareness about issues of social relevance. The film entries for the 2016 YiAC edition include a variety of topics ranging from innovation for social change, women empowerment and safety, environment sustainability, education and child rights, livelihood and elderly care. YES FOUNDATION has also announced the YIAC International Challenge (20 Feb – 20 March, 2017) to enable large scale participation of Indian Diaspora youth and engender a movement for global social transformation. This 30–day Filmmaking Challenge will focus on Sustainable Development Goals and provide the diaspora youth an opportunity to engage with social causes through the powerful medium of films. The Foundation will also provide a grant and mentoring support to scale these social initiatives to create further impact. Prizes upto INR 85 lakh would be awarded to the top social impact films selected by an eminent 22-member jury, which includes renowned national and international film and media personalities, corporate leaders and educationists. The esteemed jury panel include, among others, Ms. Shabana Azmi, Ms. Ally Derks (Founder, IDFA – World’s largest documentary film festival, Amsterdam), Mr. Alan Gemmell (Director, British Council India). The top films would be screened across the world to raise awareness on social issues. “YES! i am the CHANGE harnesses the ‘youth power’ synergised with the amplifying nature of media to create inspiring ripples of transformation across the country. With the movement now going international, it will only increase its reach and span. 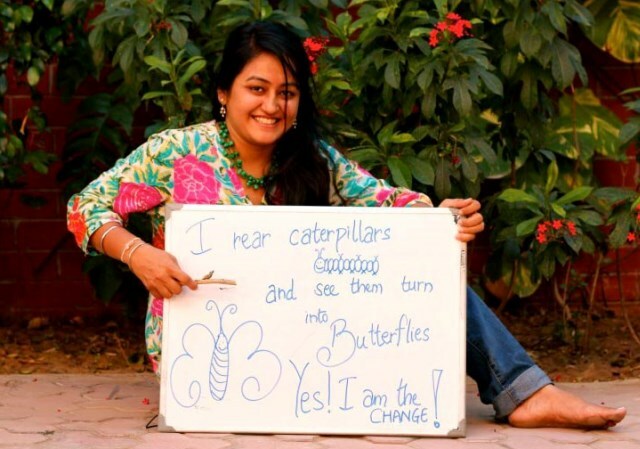 “I am confident that Indian youth across the world will participate in YES! 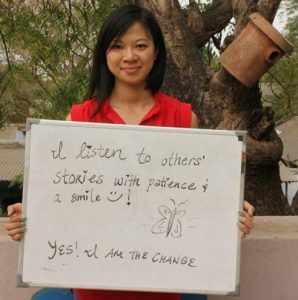 i am the CHANGE International Challenge in large numbers and drive the spirit of social change”, said Ms. Prerana Langa, CEO, Yes Foundation.